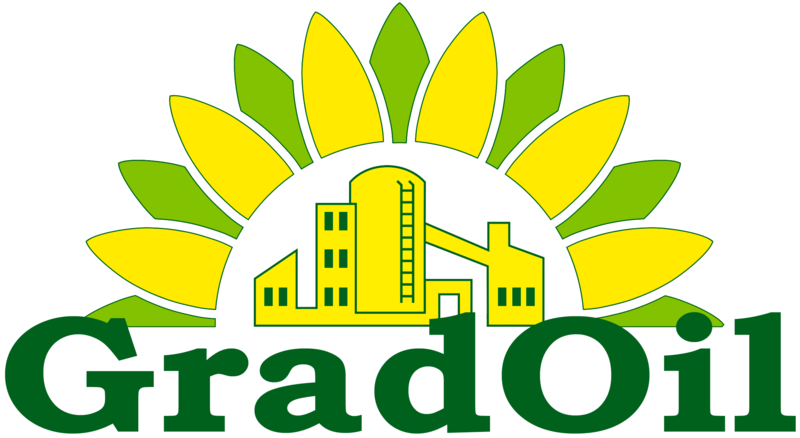 The first-grade crude sunflower seed oil is produced by the “pre-pressing – extraction” technique and using the equipment manufactured by leading world producers. It is a natural high-quality product made from Ukrainian high-quality sunflower seeds. No chemical agents or processes are used in its manufacturing; therefore, the natural composition, colour and flavour typical for sunflower seed oil are preserved. Crude first-grade sunflower seed oil is a nutritious food product and is the most concentrated energy source for humans. It contains active ingredients: mono – and polyunsaturated fatty acids: omega- 6, omega – 9 (fat soluble vitamins “E” and “F”), phospholipids, phytosterol. 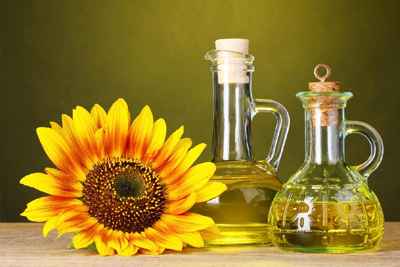 Crude first-grade sunflower seed oil is a high-quality raw material for oil processing industry (food production). ∙ Peroxide number, mol/kg – maximum 7.0.